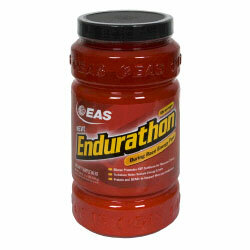 EAS Endurathon Orange 25 Servings On Sale! EAS Endurathon Orange 25 Serv. Dietary supplement. 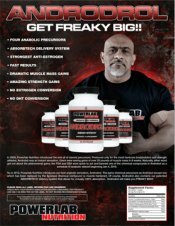 Ribose promotes ATP synthesis for muscular energy. 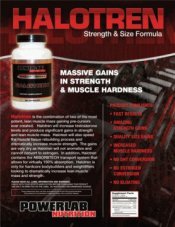 » Trehalose helps sustain energy levels. 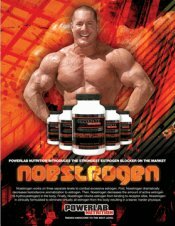 » Protein and BCAAs to support muscular endurance. Created by EAS scientists who are passionate about the pursuit of peak performance, Endurathon will help take your endurance performance to the next level. 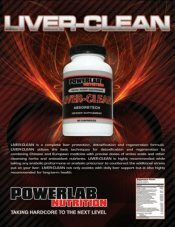 Ingredients: Multi-Stage Carbohydrate Blend (Maltodextrin, Trehalose, Ribose, Fructose, Glucose, Sucrose), Protein blend (Whey Protein Isolate, Leucine, Isoleucine, Valine), Citric Acid, Disodium Phosphate Anhydrous, Natural and Artificial Flavors, Sodium Chloride, Dipotassium Phosphate, Sodium Ascorbate, DL-Alpha Tocopherol Acetate, Magnesium Phosphate, Acesulfame Potassium, Polydimethylsiloxane, Tricalcium Phosphate, Yellow No. 6 and Sucralose. As a dietary supplement, mix 1 scoop (26 g) with 12-14 oz water and shake well. 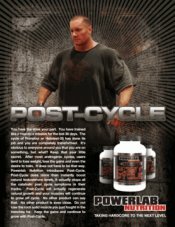 Consume 1 serving 30 minutes prior to workout or competition and 1 serving for every 30-45 minutes of exercise. DirectionsAs a dietary supplement, mix 1 scoop (26g) with 12-14 ounces of water and shake well. 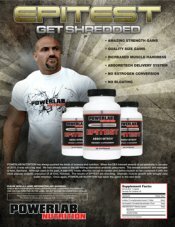 Consume 1 serving 30 minutes prior to workout and 1 serving for every 30-45 minutes of exercise. Note: Athletes who engage in intense, regular exercise should consume at least 120 oz of water per day. Drink an additional 16 oz of water for each pound of weight lost during exercise.